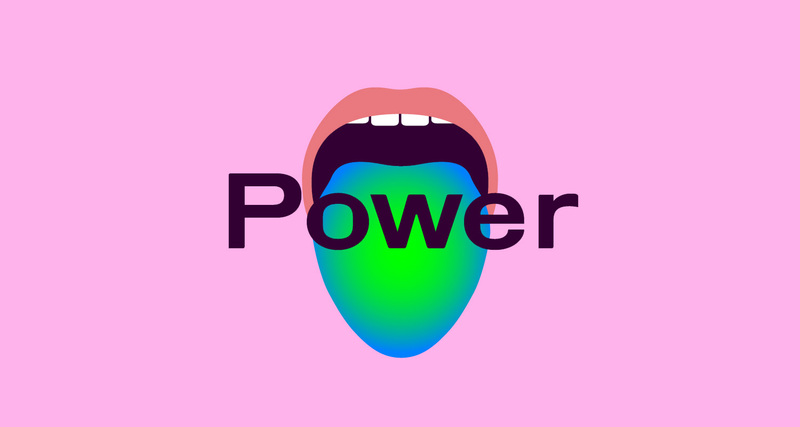 We Need To Talk About Power is a special literature event for Manchester International Festival will explore the relationship between power and digital culture at a time when we need to reinvent the role of narrative to suit our rapidly evolving, technologically mediated society. With contributions from Andrew O’Hagan, the acclaimed author and journalist, and Deanna Rodger, a leading spoken-word artist and the curator of Come Rhyme With Me. The event is part of We Need To Talk About Power, which also features double-Oscar winner Sharmeen Obaid-Chinoy talking about HOME1947 and the partition of British India, and Turner Prize nominee Lubaina Himid, who will give an illustrated talk on art, power and black history. To see the other Interdependence sessions of provocative MIF conversation, click here. Saturday 1st July 2017, 10.30am at Halle St Peter’s Blossom Street, Manchester. Tickets £5 – buy now.